According to the latest reports the next iteration of the popular Google Nexus tablet will feature an Intel processor, when it debuts in the second quarter this year. The information comes from the famous DigiTimes insider sources, which aren’t the most reliable around but have come up with the occasional gem. The slowing demand for the second-generation Nexus tablet and the stiff competition has made the search engine giant to turn its focus on the next edition of the slate. The report also claims that the 2013 version of the Nexus 7 slate has lost its pricing advantage and is no longer an affordable device as the average selling price of a 7-inch Android tablet is now below $166, while the Nexus 7 costs you $229 at the moment. 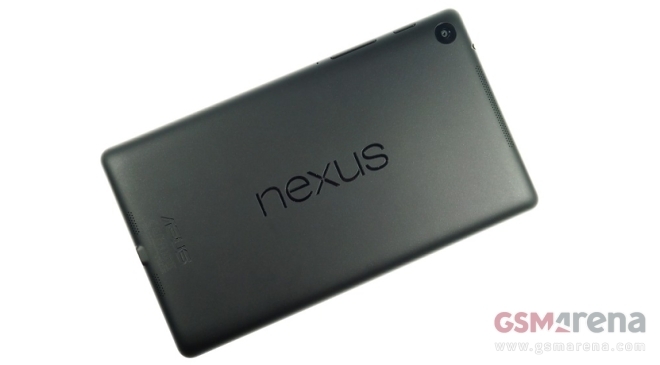 Google Nexus 8 is rumored to be powered by an Intel Bay Trail-T processor and ASUS seems to be a front runner to manufacturer the next generation Nexus tablet. However, there is no official word at the moment so take it all with a pinch of salt. Thanks Sharang, for sending this in!